A space-based story-driven mining game. 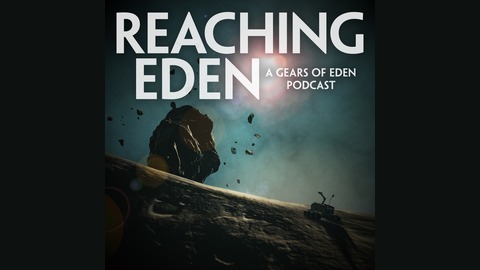 In this episode of Reaching Eden, we discuss bug-hunting with our followers on our Twitch page. 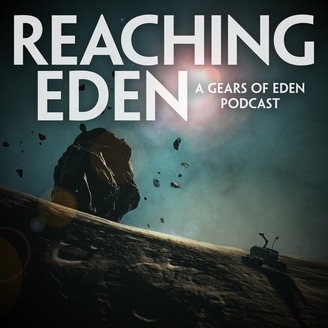 In addition, we take a look at our recent poll results, and discuss whether or not microbial life will be a feature in our space game, Gears of Eden. During the inspiration discussion, we discuss this animation made from images taken on the surface of a comet! We also talk about the book series, The Iron Druid Chronicles, and sci-fi flick, The Man From Earth. We wrap things up by sharing the games we’ve played this week: Day of the Tentacle Remastered, No One Lives Forever, and God of War! Please let us know what you think of the episode! We’d love to hear from you on Twitter, Facebook, Patreon, or Twitch! We’ll be back soon with Episode 23! You CAN jump over the flag pole in Super Mario Bros.!